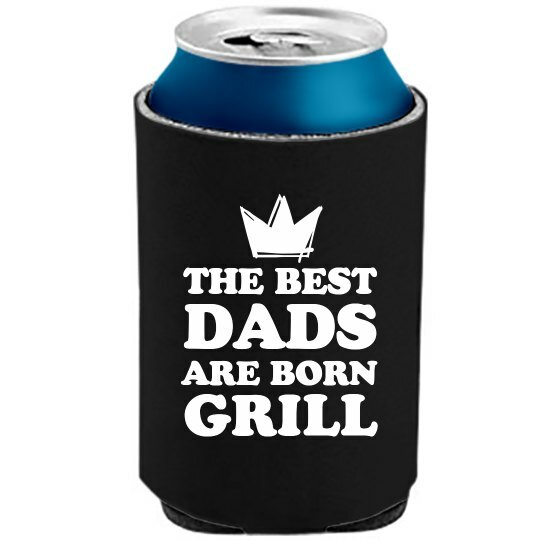 The best dads are born to grill. That's just how it is! 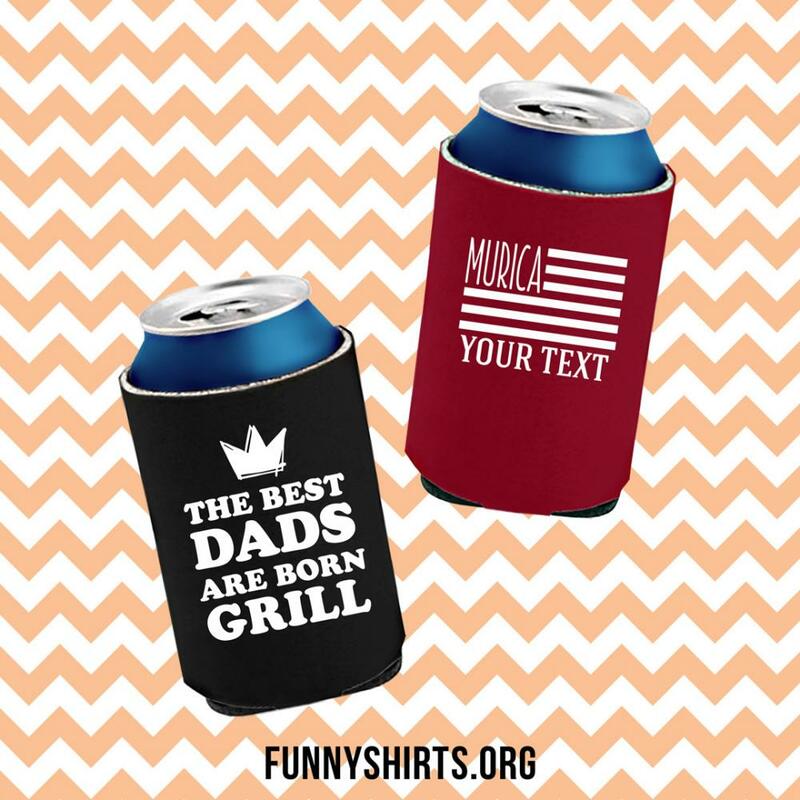 Snag this funny grill koozie for your dad as the ultimate Father's Day gif this year.